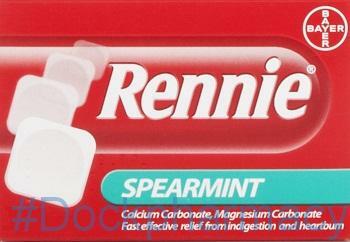 Rennie Sugar free tablets Contain Two Active Ingredients, Calcium Carbonate And Magnesium Carbonate. These Are Both Medicines Called Antacids. 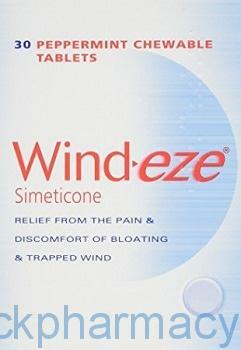 They Work By Binding To And Neutralising Excess Acid Produced By The Stomach. 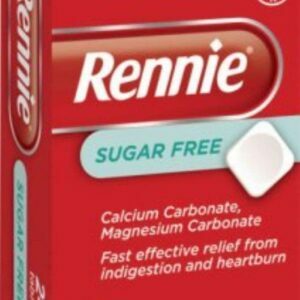 How does Rennie Suga Free Tablets Work? 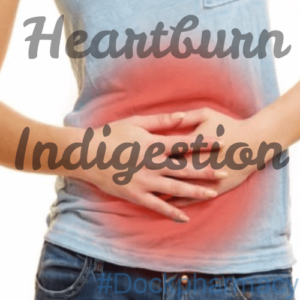 Stomach Acid Is Produced In The Stomach As A Normal Part Of The Digestive Process, But Too Much Can Cause Symptoms Such As Heartburn, Indigestion, And Wind. 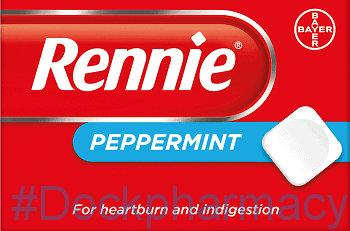 By Neutralising The Acid, Rennie Products Help To Relieve The Pain And Discomfort Associated With Excess Stomach Acid. 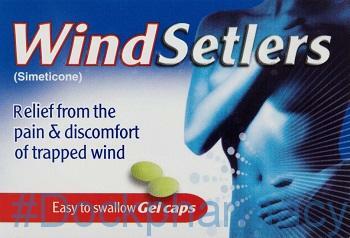 Windsettlers Gel Capsules (Simeticone), Which Is A Type Of Medicine Called An ‘Anti-Foaming Agent’.